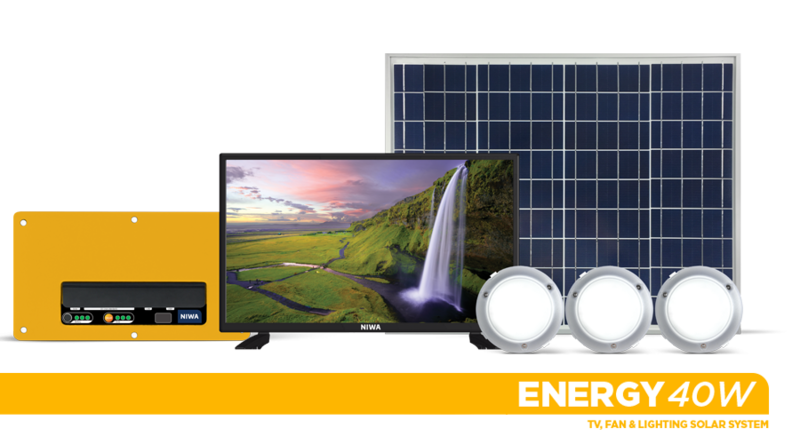 We bring comfort of modern life to families living off the grid. 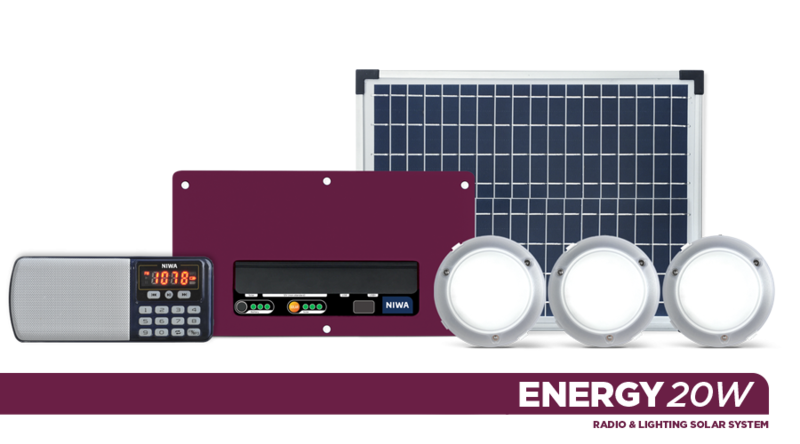 We love to create premium solar solutions for tough conditions that serve people during many years. It takes a team of dedicated experts to engineer highly affordable products which can live up to this challenge. 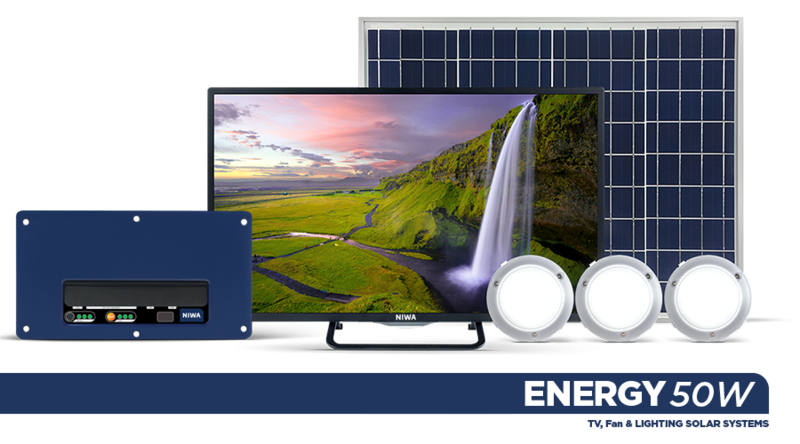 We are passionate about bringing together the best technology of batteries, televisions, LEDs and solar - engineer them into beautiful consumer pleasing products matching price points much lower than what sells today in the ON-Grid world. If you are comited to quality as we are let us start a conversation! 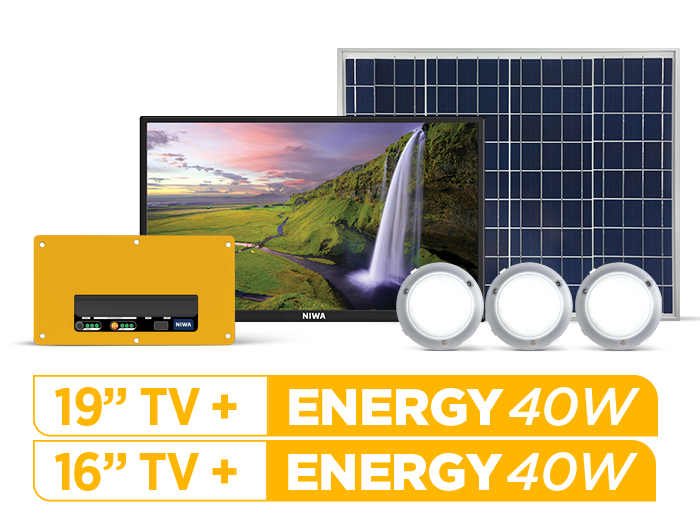 Industry-leading home solar systems for powering Global Leap Awareded Satellite TVs and Brushless Air Fans. We guarantee longest possible runtime hours with minimal power consumption appliances. NIWA guarantees maximum run time hours with all solar systems. Thanks to our leading low power appliances we offer the best use of limited resources. No technician required. Set up is easy. 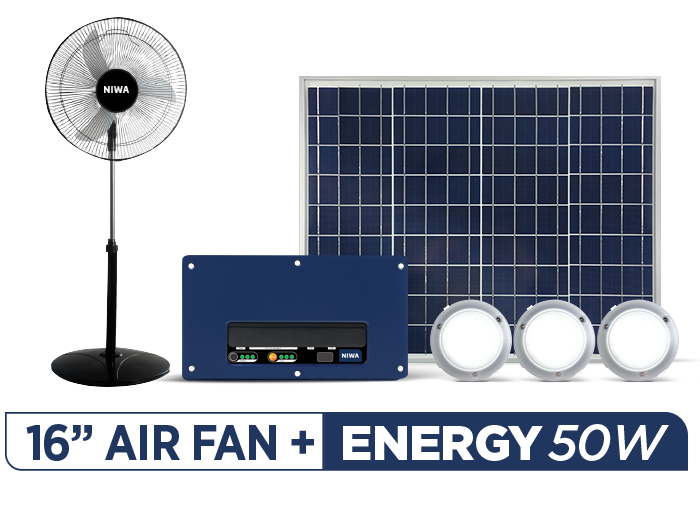 Unbox NIWA solar system, connect solar panel and appliances and you are ready to go in minutes. The industry standard for Pay-AS-You-Go technology. Advanced payment control on the device and on the cloud hub platform for smooth implementation and payment collection in any distribution network. Ultimate piece of mind - our quality promise is summarized in our 2 year system warranty. We are highly confident in our craftsmanship and quality that we offer a 10 year warranty on all >10W solar panels. 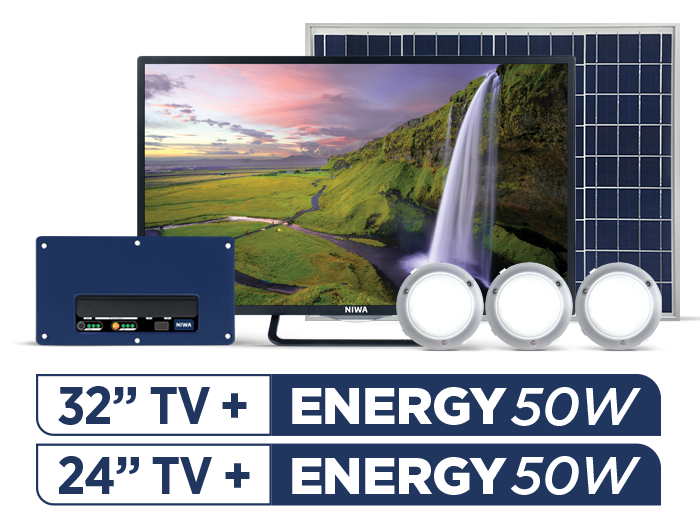 Modern TV & Lighting Home Solar System. Modern Fan & Lighting Home Solar System. "NIWA Products have the lowest return rate from all our manufacturing partners."